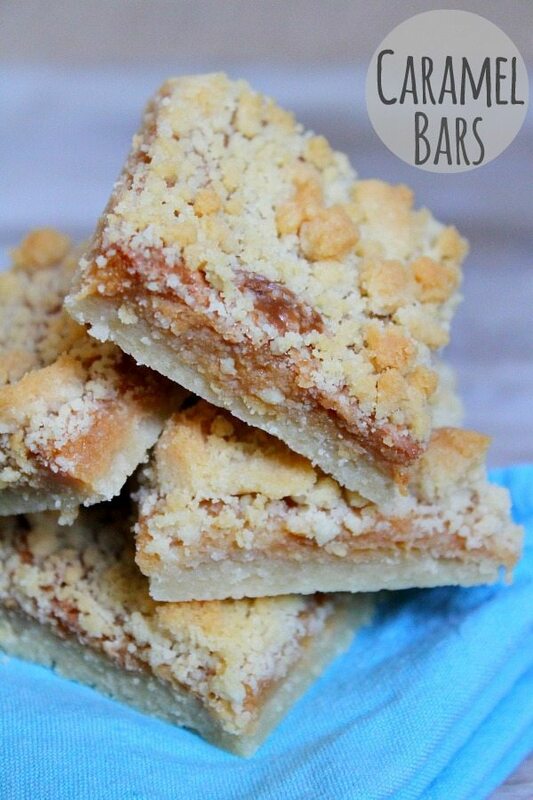 These bars are to die for! Love, love, love them. I guess I must have done something wrong. I would have never known these were supposed to be caramel flavored. The taste of the sweetened condenses milk came through, but the caramel did not. 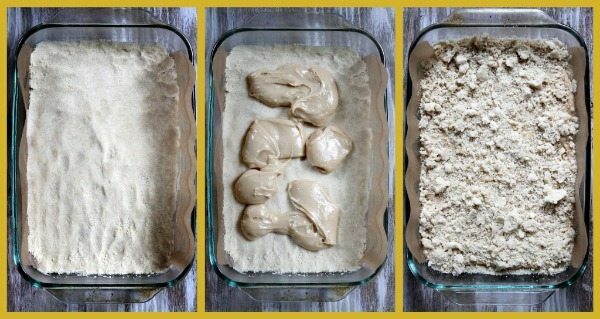 It would seem to me that 1/4 cup of brown sugar is simply not enough. I have tossed this recipe. Did they turn out like the photo? 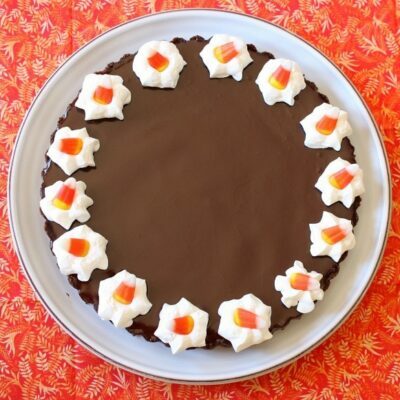 I can’t believe you tossed this one… these were a big hit with folks around my house! I made these yesterday though they are delicious I OVER baked. Each time i checked them they seemed very gooey (which is a good thing) but not cooked completely. When cooking the caramel it got very brown, should the caramel get brown on the stovetop or while in the oven? Mine did not get terribly brown. Became more golden brown as it baked. 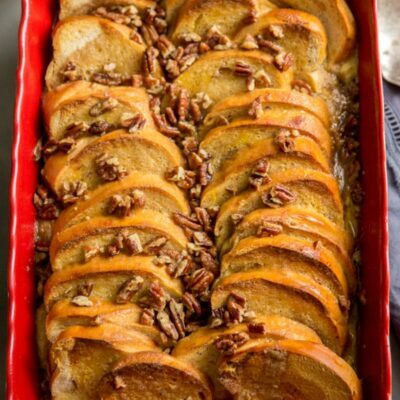 Oh my, I am a sucker for anything caramel too and this pan would definitely not last long at my house! Ooey gooey and a crumb topping? Sign me up – they look fantastic Lori! I’m with you, Lori – mention caramel to me and I’m hooked! 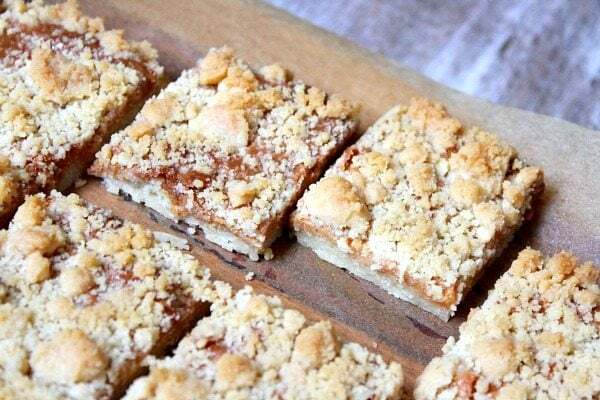 Genius idea to turn combine caramel with crumb bars. I’ve made these before and LOVED them! 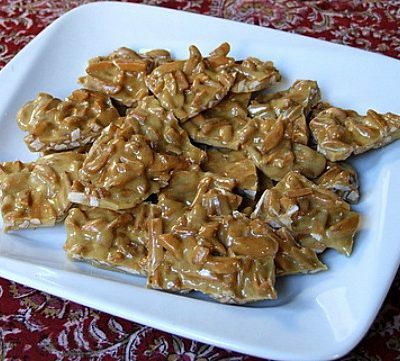 They are one of my favorite caramel treats! Oh my word, I’m dying! Totally love this! Love this … anything caramel is perfect. Love your recipes, girl! Oh, these are fantastic Lori!!! LOVE them. Pinned! I love these bars. Thank you. They look delicious! 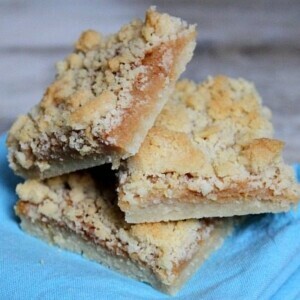 They remind me of date squares just by the way they look. 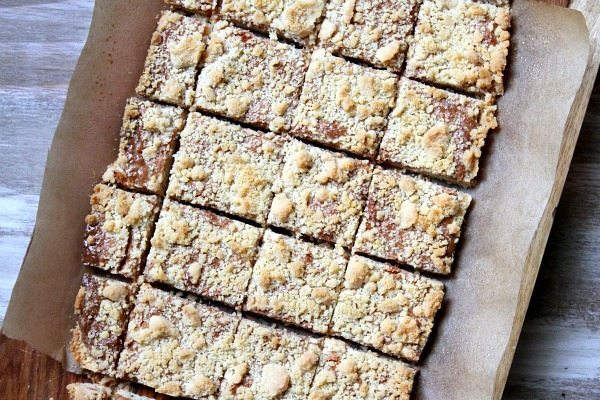 I love date squares, but I also love caramel. I will have to try these. Thanks so much for sharing. I could eat a dozen of these! Pinned! These look incredible. I thought at first, there’s no way I could make these. But as I read through the ingredients and instructions … I got this crazy sense of confidence I could pull it off. We’ll see! I noticed you got this from the Washington Post – one of my fave food sections in a paper and miss it a lot. Shoot I miss the DC area a lot! At least most of my kids are still there. 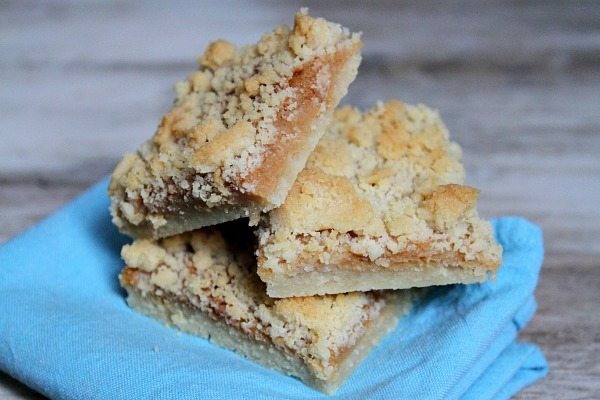 Anything with caramel wins my heart (especially this time of year) but I love that crumb topping….beyond yummy. And the bar shape gets me too, I love square desserts. Basically, I love everything about these bars. 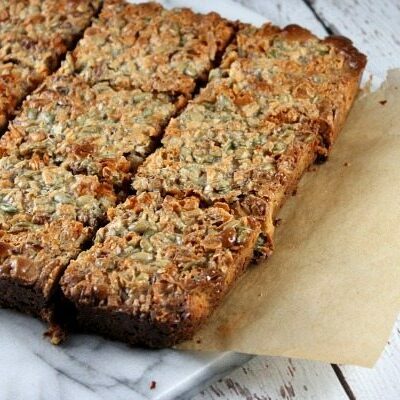 Crumb toppings make everything better! Loving it on the caramel!